How can action research be used to achieve principled change? 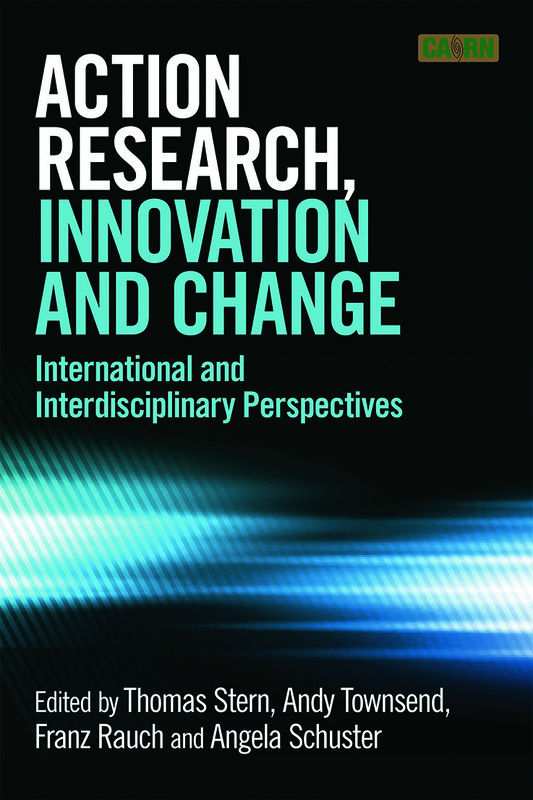 How has action research been applied in various disciplines and in different countries? What can be learnt about the conduct of action research from these diverse settings? By means of detailed case studies of successful projects and discussions that challenge and raise theoretical questions, this book explores some of the contemporary cutting edge applications and conceptualisations of action research. Action research paves the way for the empowerment of people involved in social action, and the examples of successful change processes that are the core of this book will prove inspirational and provide practical advice. Written by a range of leading international researchers in the field, this book will define the future for action research for years to come.